Successfully Added FM/UHF/VHF Car TV Antenna to your Shopping Cart. FM/UHF/VHF Car TV Antenna - Receive superior TV and radio signals in your car with this powerful TV antenna. This new gadget helps has a simple wiring scheme and is super easy to install. 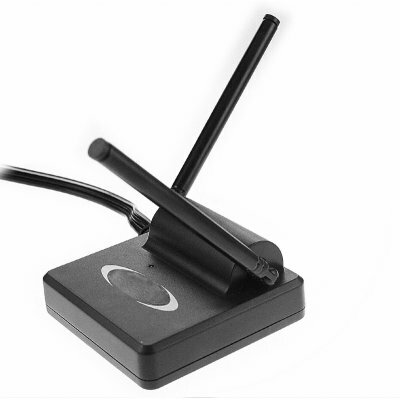 You simply adhere the weather-resistant antenna to the outside of your car then run the connecting wire to your cars TV and power source. Simple as that! Enjoy clearer TV images in your car with this great car gadget brought to you with Chinavasion's usual low factory direct price.